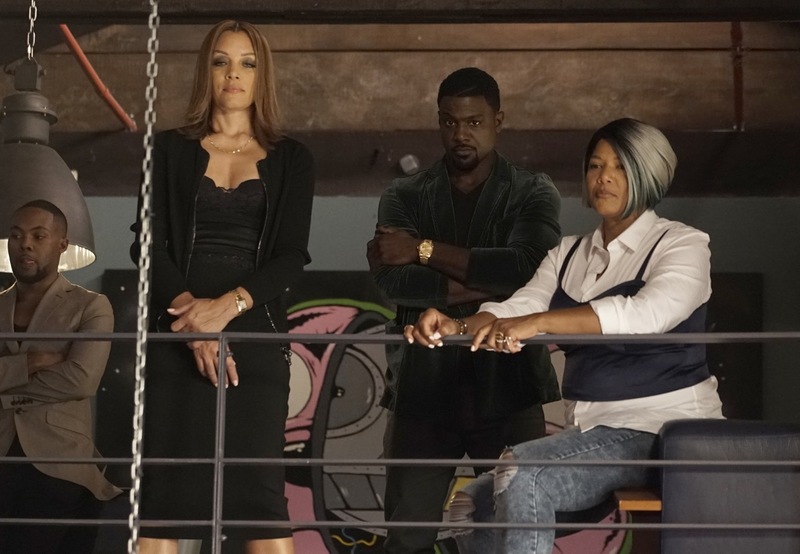 Episode 2.03 “FUA… Good Night!” — While preparing for an upcoming TV appearance with recording artist Noah Brooks (Luke James), the girls quickly learn that they will be singing backup instead of co-headlining the performance. Anxious for the girls’ next big move, Carlotta turns to the new A&R executive, Maurice (Lance Gross), for help on a new deal. Meanwhile, Jahil tries his hand at producing music, Cotton struggles with starting her new job and Star comes face-to-face with an unexpected person from her past. Guest Cast: Elijah Kelley as Andy; Jack Yang as Elliot; Imani Lewis as Karen; Kareem Grimes as Omari; and Lance Gross as Maurice Jetter. Air Date: Wednesday, Oct. 11 (9:00-10:00 PM ET/PT) on FOX. STAR Episode 2.03 "FUA...Good Night!"